Moving From One Way Storytelling To Dynamic Storytelling. Via storytelling brands have always desired to create positive and active consumer relationships. However, due to the distribution of creativity and distribution of technology, branded content is increasingly created and generated by consumers. Brands can fuel this creativity to challenge consumers to share branded content. Not just via Facebook but through all types of digital tools. Key is to develop deeper relevance and emotional connections. “The development of incremental elements of a brand idea that gets dispersed systematically across multiple channels of conversations for the purpose of creating a unified and coordinated brand experience” (ref: Coca Cola Content 2020). In my opinion, the first step to dynamic storytelling is to find the right collaborations with digital platforms, where consumers are receptive of a branded story. Subsequently, a brand should collaborate with consumers to strengthen and build spaces. Engage in consumer conversations, not just to listen but to create inspirational provocations. One example of implementing dynamic storytelling last year is the Coca Cola 3 day event in Israel. Visitors could update and share content at any time on Facebook real life with RFID wristbands. The 650 visitors in the coca cola village 350.000 pieces of content over their 3 day stay. Each visitor posted an average of 54 branded pieces of Coca Cola to their Facebook page. Another current is Adidas in the UK, which landed soccer legend Lionel Messi in the middle of 11 random games, creating an unbelievable experience for thousands of passionate fans. The Adidas events were spread entirely through the brands Facebook group and UK football blogs in just 4 days leading up to Messi’s arrival. At first 1000 fans witnessed his arrival, the last arrival was sadly cancelled because of a staggering 3000 fans that were awaiting Messi’s arrival. In 2012 dynamic brand/consumer conversations based on emotional analysis and consumption will evolve. 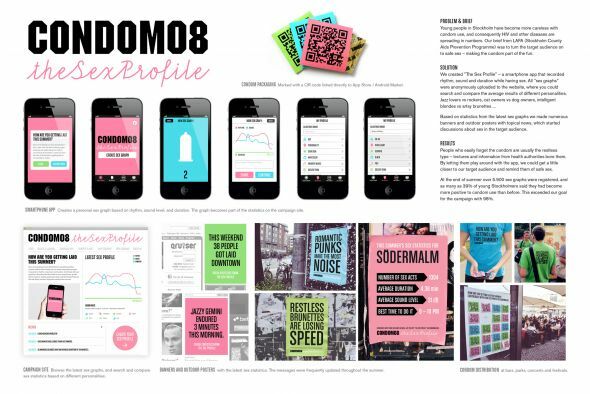 These apps will make sure brands are even more relevant to consumers by provoking consumer conversations’ at the right time and place. USA: The smart phone and health industry is on a steep growth curve and Kellogg decided to tap into the market with its first app called myPlan, which is the Special K Challenge 2 week application for iPhone and Android platforms. NL: Philips is assessing its new Wake-up Light via Philips Wake-up Light Challenge research and using tools such as the Philips Wake app and Facebook. The Philips Wake-App is for everyone taking part in the challenge, and anyone who wants to track how they feel when they wake up. BBC documentary about Mark Zuckerberg. Interesting analysis of the social factors, opportunities and threats for Facebook heading towards the future. For all my friends visiting Sweden…. very funny app. On December 14, Second Sight will launch its new year book and event,’ 2012 and beyond’. 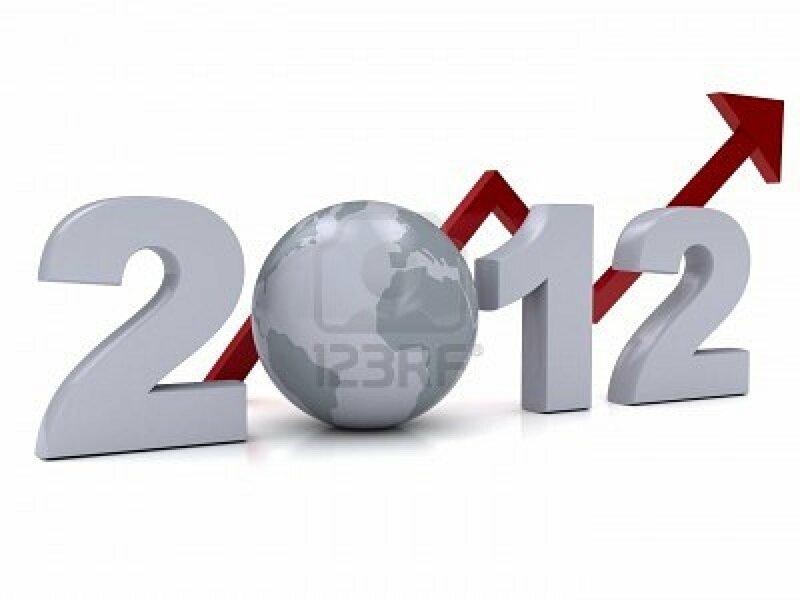 Various trend experts will share and present their views on 2012 during this festive afternoon in Amsterdam. During the event, trend experts share their views on 2012 and beyond: the best contributions from the Second Sight Yearbook ‘2012 and beyond ‘and nominees for the 2012 Trendwatcher of the Year Awards (TWOTY). An inspiring event for anyone who wants to know what the trends for 2012 and what its impact on organizations, consumers, products and services.